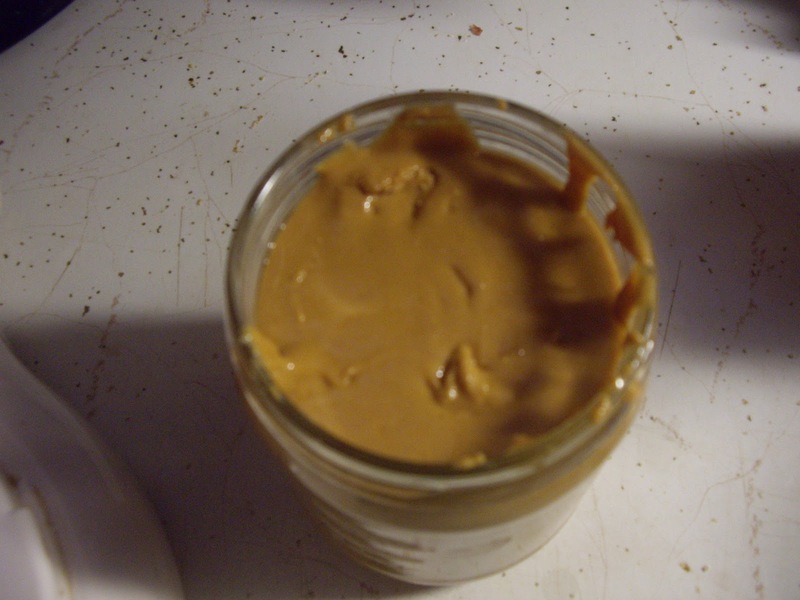 Making your own peanut butter is super simple. It takes almost no time to do. 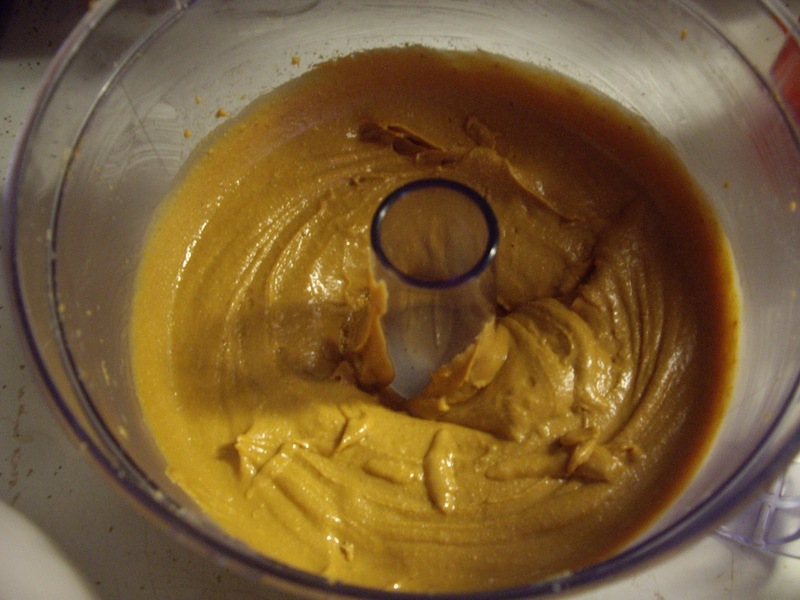 Add the peanuts to the bowl of a food processor. Sprinkle with the salt. Put the cover on and turn the processor on. In just a couple minutes the peanuts will go from chopped to butter. When it is starting to turn to butter, it will ball up. At this point, you may need to put your hand over the shoot cover because the ball could start to push it up. After it has turned to butter, remove the cover and test to see if it is as smooth as you like. You also may need to scrape the sides to get all the nutty crumbs into the bowl. Turn on again if needed and check it after another couple minutes. 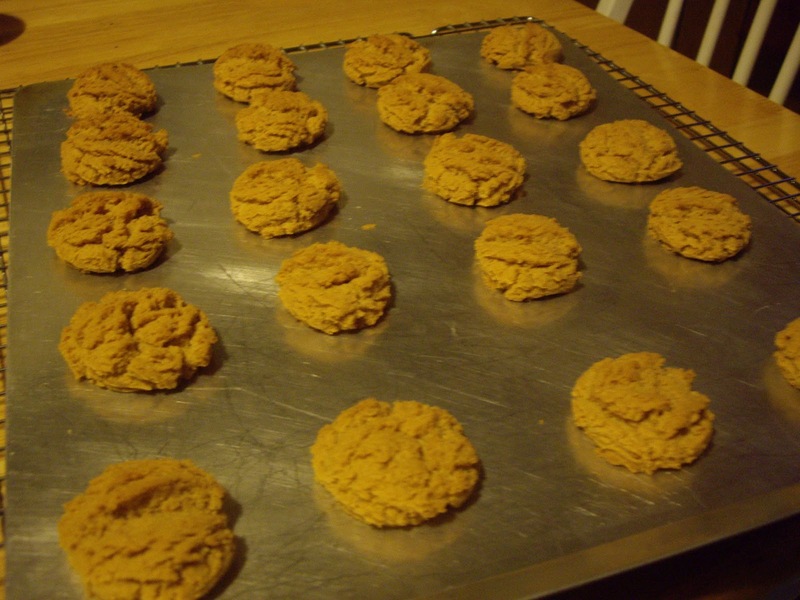 Scrape into a bowl and refrigerate. This will make 16 oz. of peanut butter. For variety, you could use honey roasted peanuts or any variety of seasoned nuts. If you use seasoned of any kind, you will not need the salt.